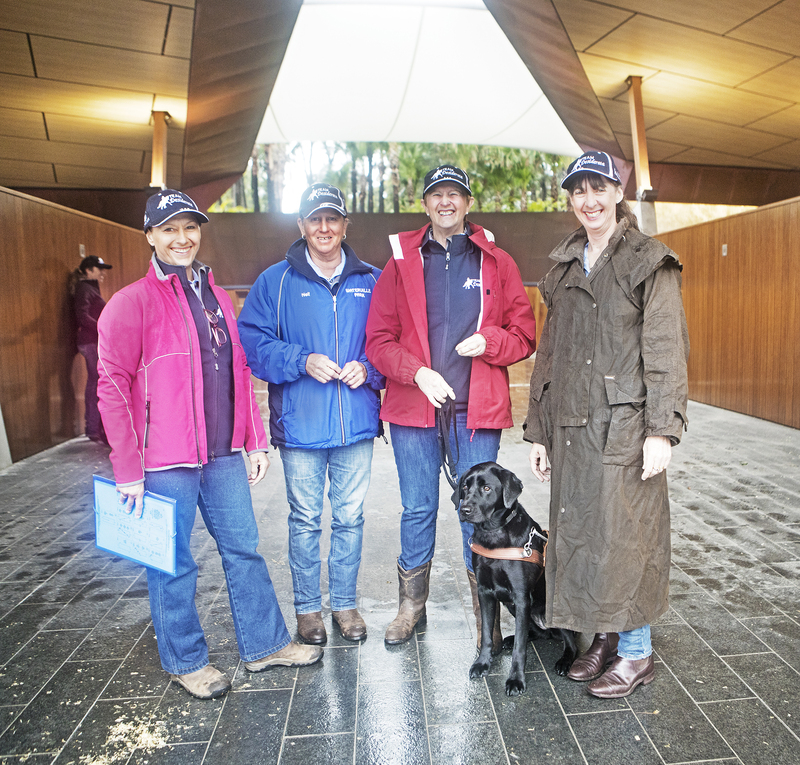 Australia’s newest and most advanced equestrian centre, Willinga Park, opened its gates and gardens on Saturday to say “thanks” to residents of Bawley Point and the wider community on the NSW South Coast. 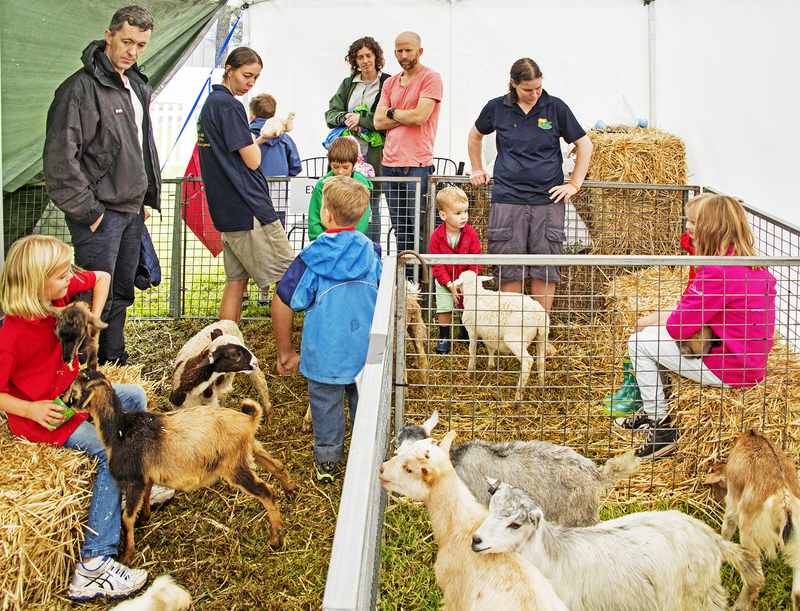 Owners Terry and Ginette Snow said they were delighted to see around 3,000 people move through their recently completed gardens and equestrian centre during the free Open Day on Saturday, and keen gardeners for tours of the extensive gardens on Sunday. Keen-eyed visitors may have also spotted the expanding community of over 50 endangered Green and Golden Bell Frogs. 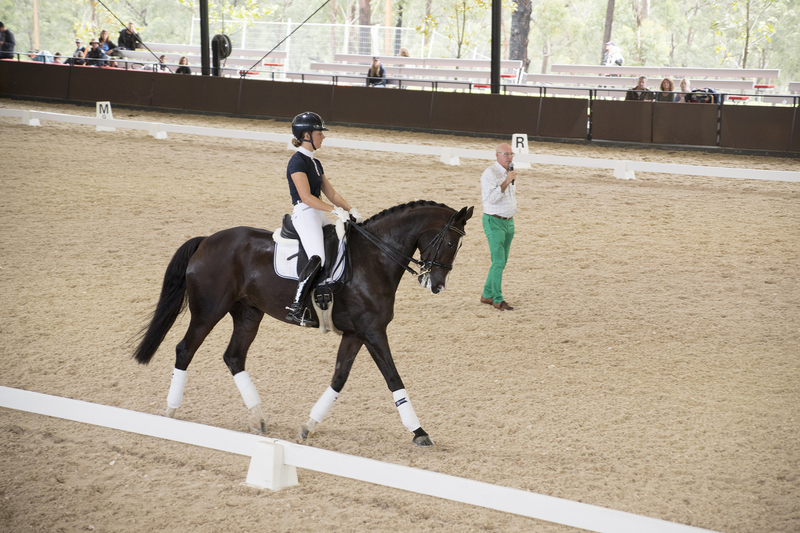 There were performances and masterclasses by equestrian stars including Double Dan, Roger Fitzhardinge, Brett Parbery and blind Paralympian dressage rider, Sue-Ellen Lovett, and the exciting sport of jousting. 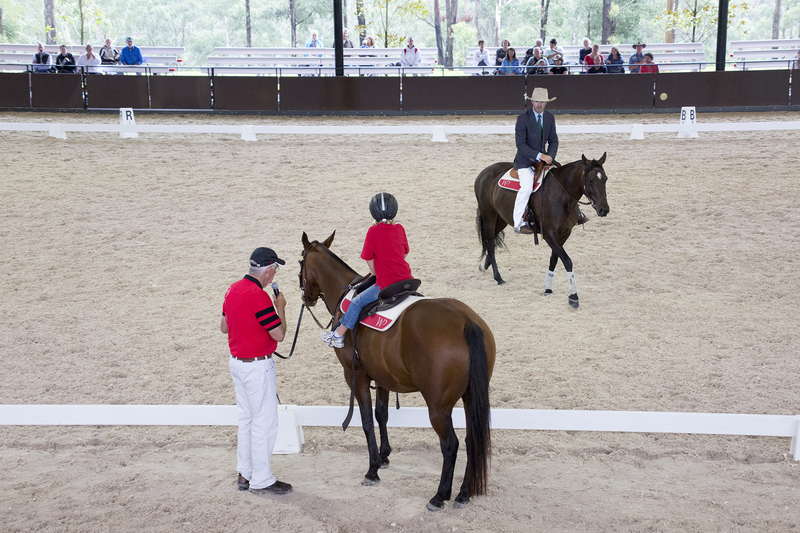 A show jumping demonstration, a campdrafting training clinic and a stock horse parade including Willinga Park horses, plus tours of the extensive gardens and the numerous outstanding sculptures and special entertainment for kids kept the fun factor high. 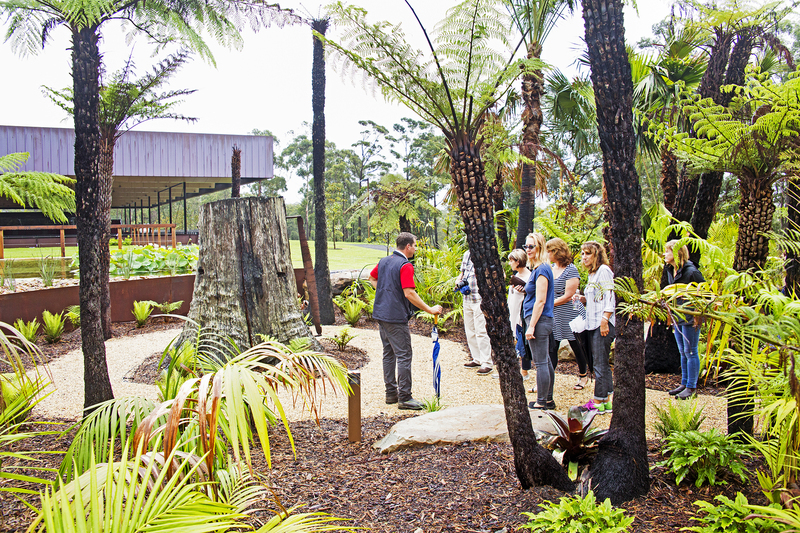 Terry Snow said the Bawley Point community had played an enormous part in the success of Willinga Park. “Visitors to the area love our beaches and our bush, but they don’t see the energetic, cohesive and long standing community that makes up Bawley Point and the wider areas of Kioloa, Termeil and Merry Beach”, Terry said. 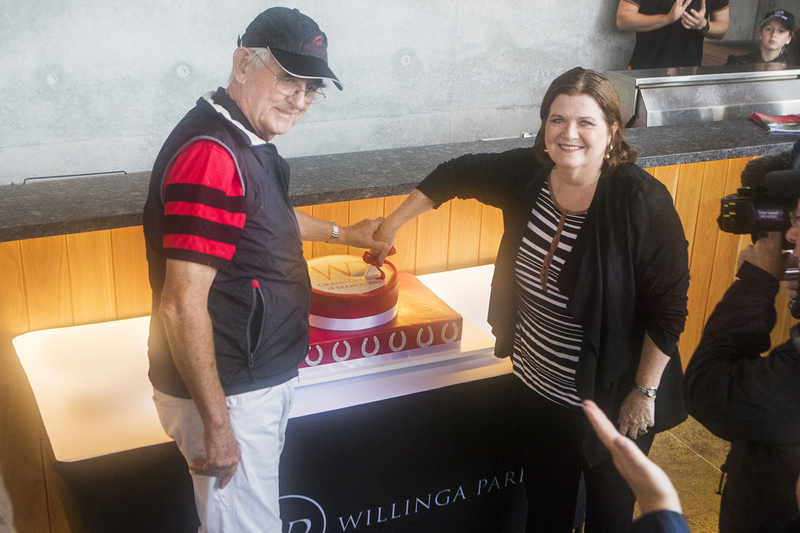 “It’s also a community of highly skilled people, and we’ve enjoyed tapping into that talent as we’ve developed Willinga Park over the past 3 and a half years. I know they’re as proud of the result as we are”. 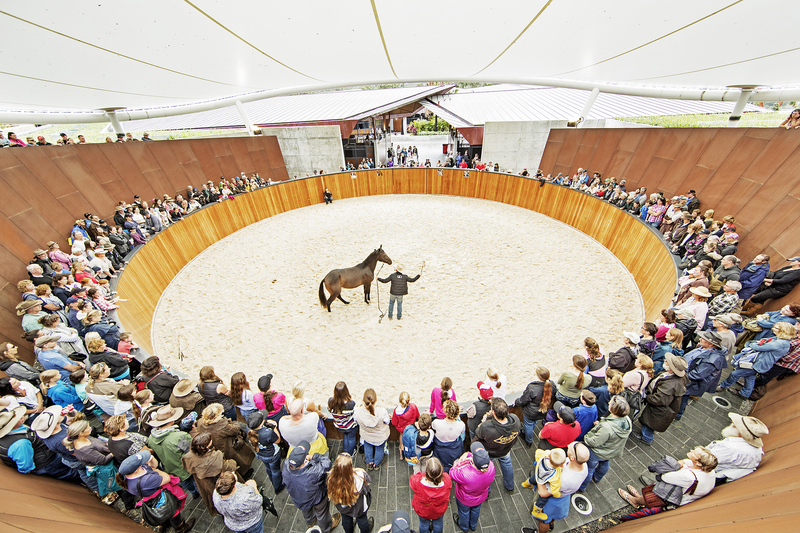 “The Open Day was our way of saying thanks to those people and their families, and to show off what they’ve achieved”. 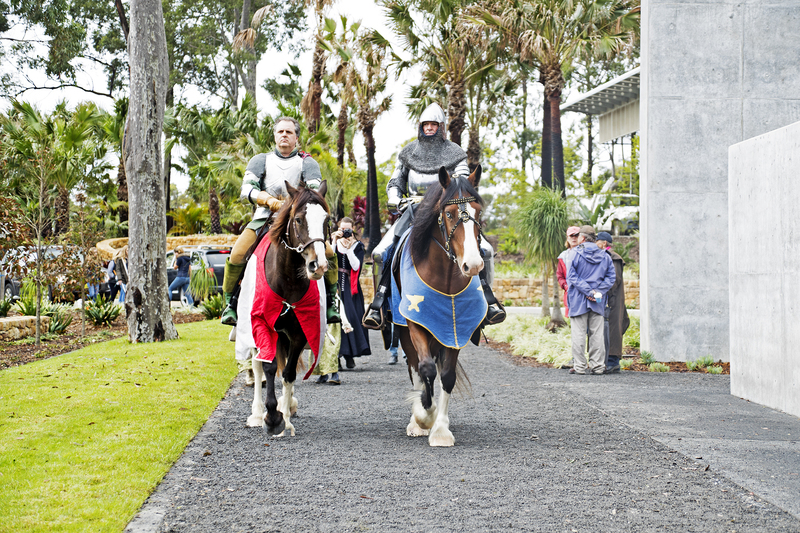 The Jousters get ready to perform. Sue-Ellen Lovett and her live markers. 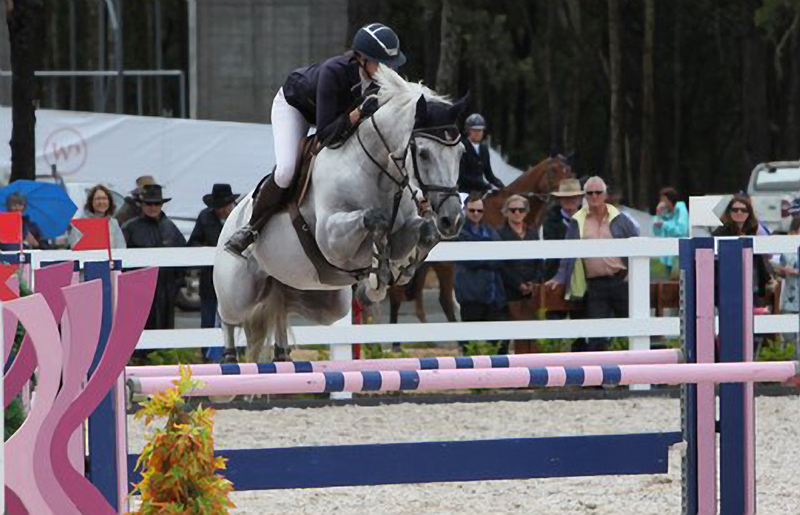 Showjumping competition featuring some of Australia’s top athletes. 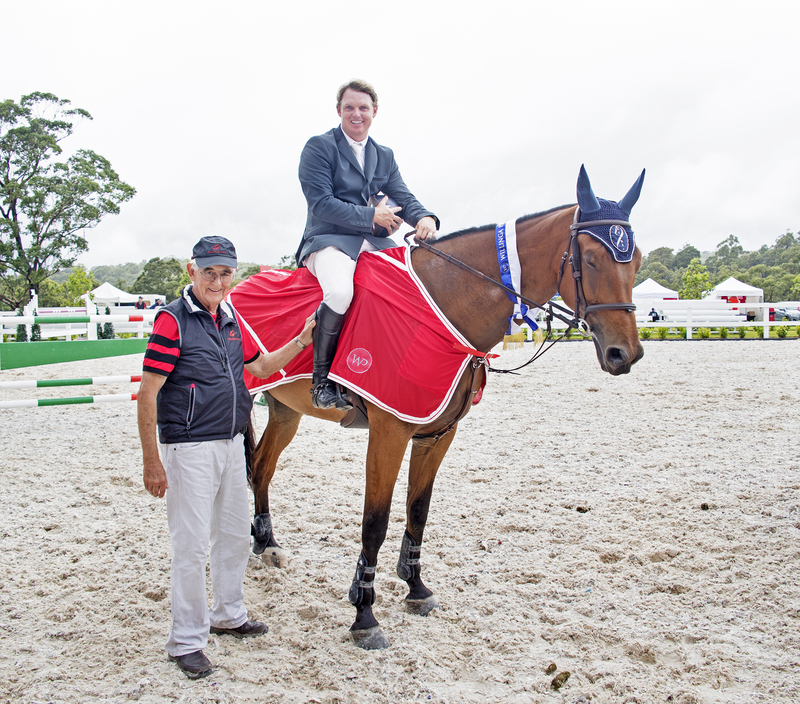 Terry Snow and Showjumping competiton winner Jamie Kermond riding Oaks Constellation. 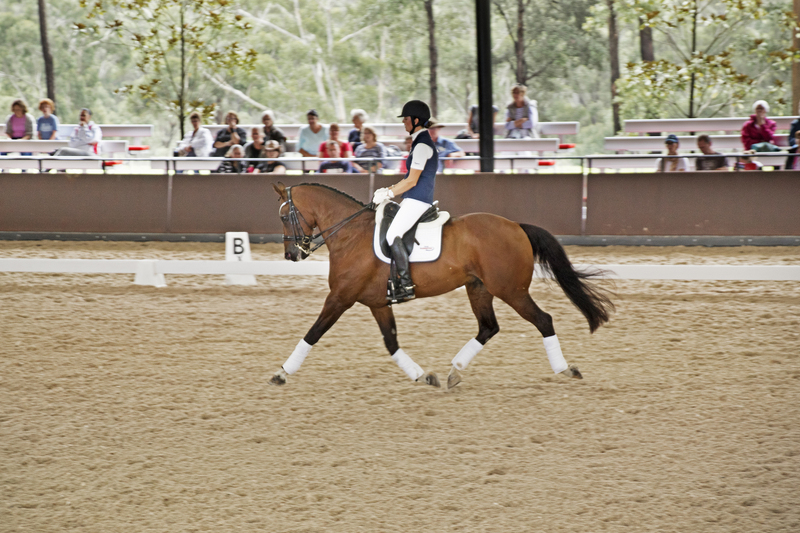 Celeste Amezdroz and Roger Fitzhardinge. 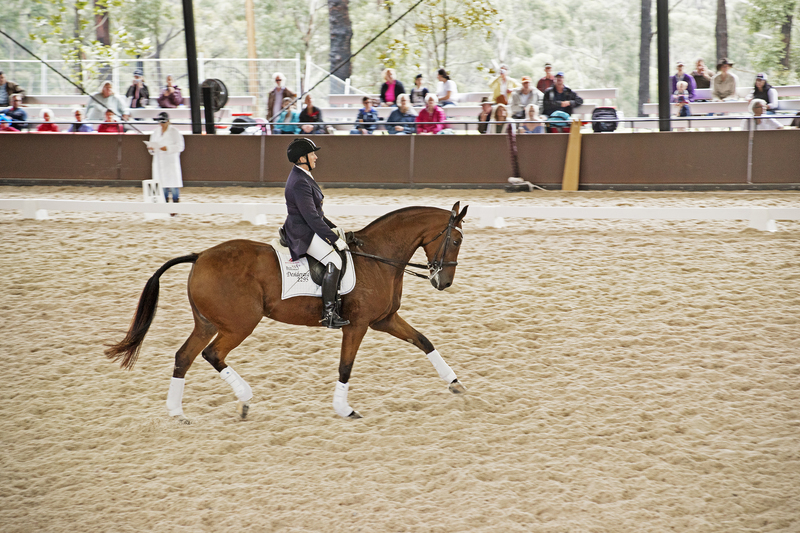 Dan Steers from Double Dan starting 2yo warmblood Anaza El Nizr (Forever). Dan Steers from Double Dan and his liberty horses. 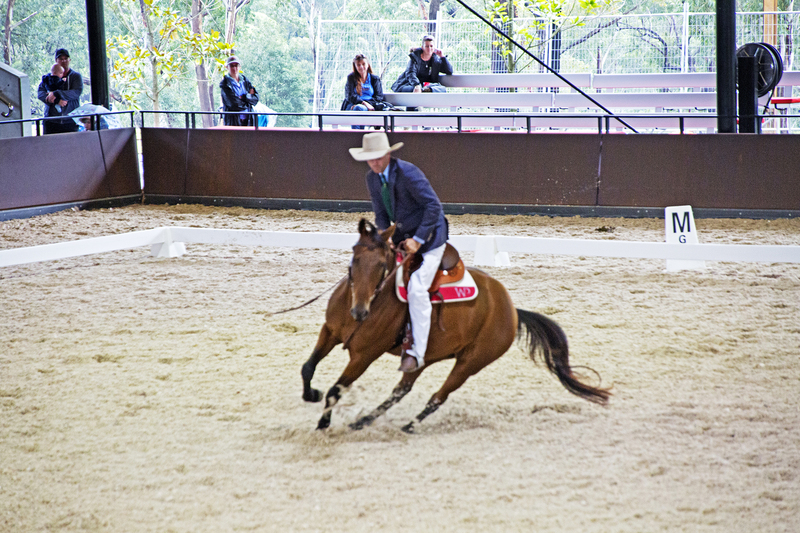 The Willinga Park Stock Horse parade.